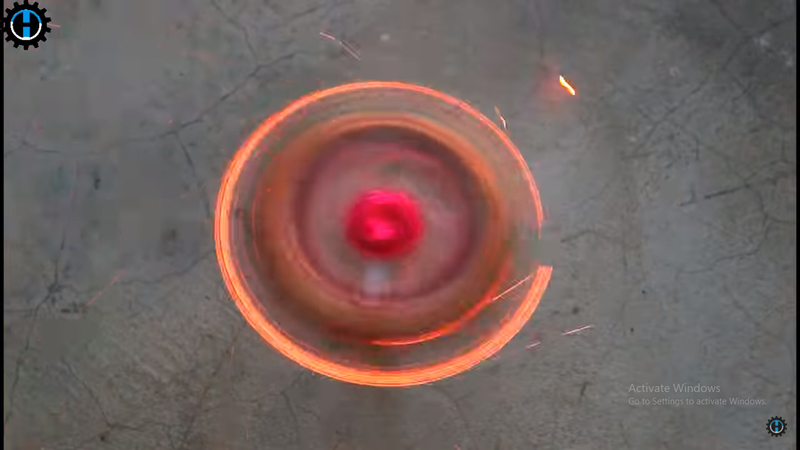 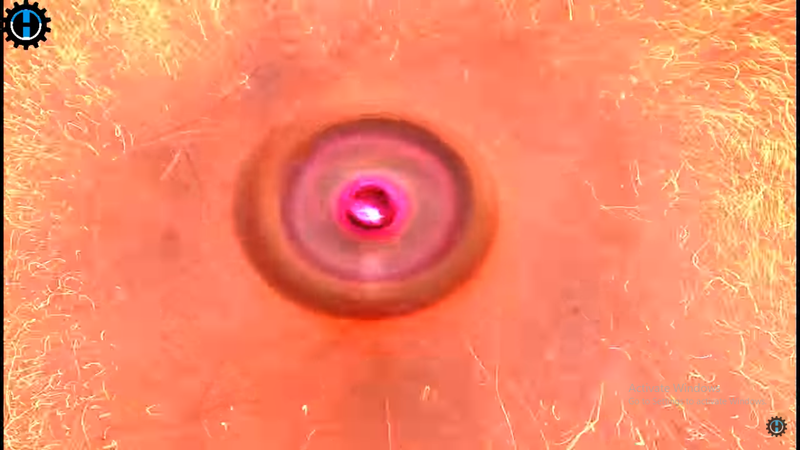 Fidget Spinner vs Rocket Experiment is one of the best experiment the view on this experiment is about 6.8 Million and counting so we gonna tell you how to make a fidget spinner vs rocket for the experiment. 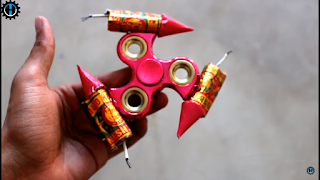 Firstly you need a fidget spinner that is spin well now heat the glue gun and cut the rocket stick from the head and applies glue gun on the Fidget spinner Blades End and let it fixed well. 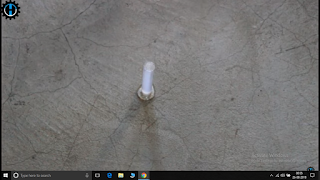 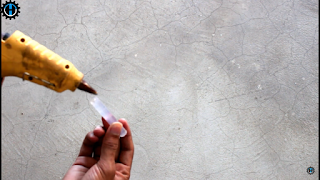 Now take a Glue stick and cut it about 4-5 centimeters to stick spinner to the base or wall. 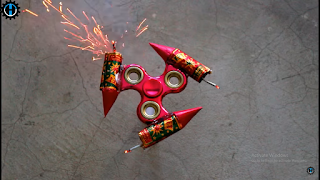 Now fix the Glue stick piece to the base or floor now let it dry its time to fix the spinner to the floor through the stick now apply hot glue to the middle part of fidget spinner and fix now. 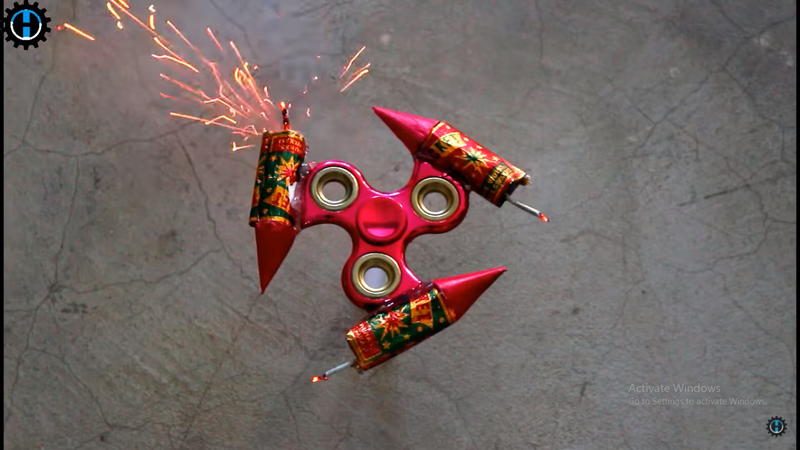 Finally, we are ready to go but be carefully use Lighter instead of Matches You have to fire all three rocket once quickly then it gonna work properly and spin for a long time.